The 2015 GMC Acadia is the perfect blend of car features and truck abilities. 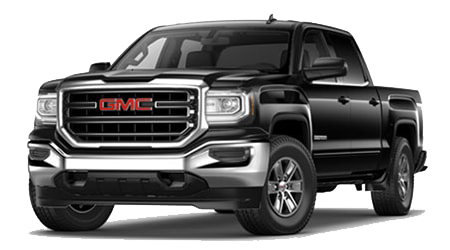 Cutter Buick GMC in Waipahu serves the O'ahu communities of Wahiawa, Kapolei, and Pearl City with the perfect combination of great service and excellent prices on our fantastic inventory of vehicles. 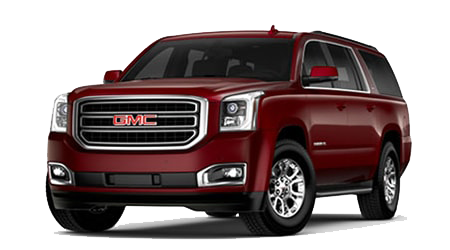 The 2015 GMC Acadia makes a great on- or off-road vehicle for daily and weekend driving. The Jeep Grand Cherokee is certainly a nice SUV, but its Jeep off-road abilities compromise its on-road manners a bit. 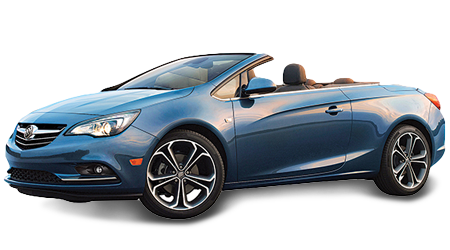 If you are looking for seven-passenger carrying ability, you can forget the Grand Cherokee right now. 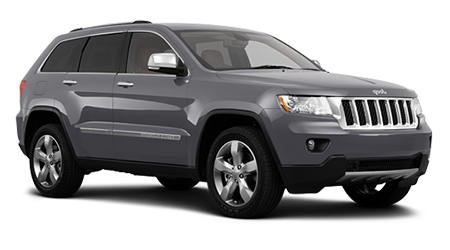 Jeep only offers the Grand Cherokee in a five-passenger configuration. 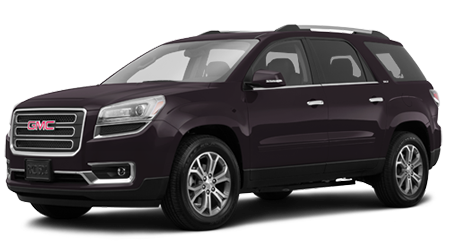 The GMC Acadia can easily carry seven or even eight passengers in the utmost comfort. With just five passengers, the Acadia has nearly twice the cargo space in its rear quarters. 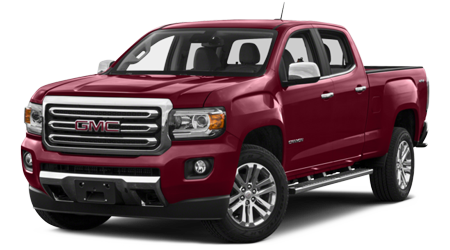 The Jeep can hold 36 cubic feet when the rear seats are folded; fold down the 3rd row in the Acadia, and it can hold more than 70 cu.ft. of anything-you-want. 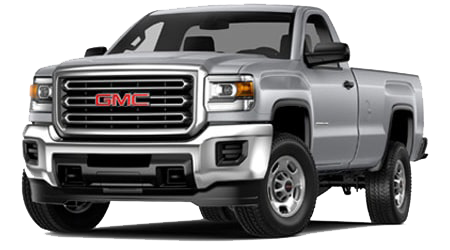 Standard features on the Acadia outpace the Grand Cherokee and, as you move up in trim level, dollar-for-dollar you will always get more from the GMC. The base Acadia includes a rearview camera, rear parking sensors, and a touchscreen interface for the infotainment system, plus OnStar with SOS calling, turn by turn directions, and remote lockout services. Even the top-level Jeep Grand Cherokee Limited has fewer tech features than the lower priced Acadia with its IntelliLink smartphone-integrated system. 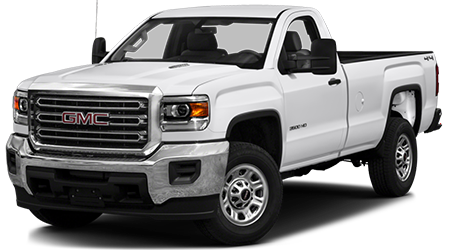 No matter which Jeep you buy, you can't get OnStar, which puts you in touch with a real human for assistance when you need it. Jeep is known for their off-road abilities, and the Grand Cherokee fits that bill. Even with top-level luxury trim and upholstery, there is still some bumpy truck soul poking through in the Jeep's on-road manners. The Grand Cherokee is much heavier than the Acadia - even though it's much smaller - and it really shows on the road. 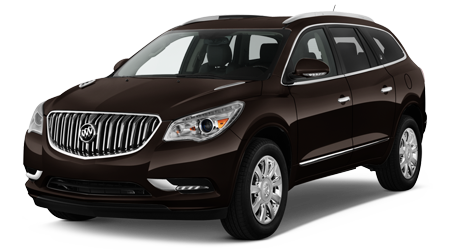 The Acadia features four-wheel independent suspension that was designed to favor on-road ride and handling. 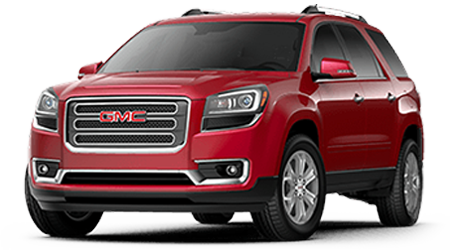 The GMC Acadia delivers a smooth, comfortable, and quiet ride yet is still able to handle curves and corners with a car-like precision and less body roll and lean. 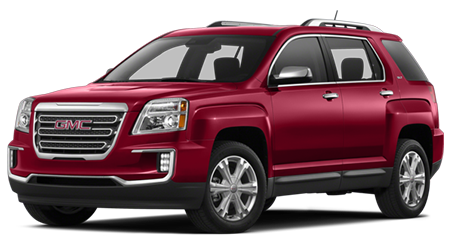 If you want a luxury crossover and you need room for seven, the 2015 GMC Acadia is right in your wheelhouse. 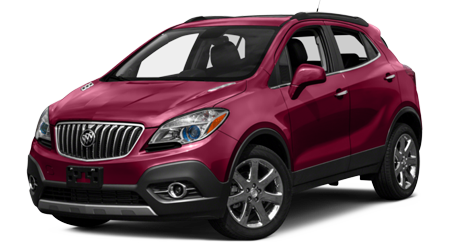 Cutter Buick GMC in Waipahu, HI has plenty of Acadia models to test drive.